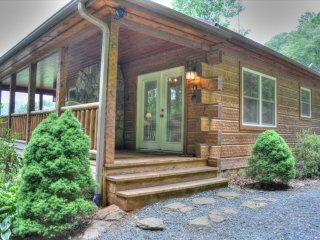 What an awesome cabin - Incomunicado-Nice 4 BR Cabin w/HOT TUB, Pool Table, Wi-Fi, Fire Pit, Pets OK! 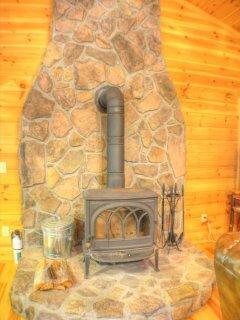 Incomunicado-Nice 4 BR Cabin w/HOT TUB, Pool Table, Wi-Fi, Fire Pit, Pets OK! 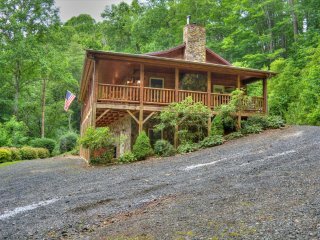 Review of Incomunicado-Nice 4 BR Cabin w/HOT TUB, Pool Table, Wi-Fi, Fire Pit, Pets OK! I saw the cabin online and thought that it looked good, what I didn't know was it is AWESOME! 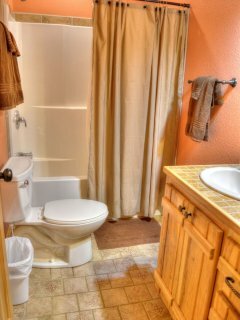 Beautiful, quite, clean, comfortable...all you can ask for from a cabin get away. Warrensville is really small (nearly non-existent) but the towns of Jefferson and West Jefferson are really charming and full of places to eat and shop. If you love the outdoors; Grayson Highland S.P. is close, great places to kayak and tube are nearby and the mountains...well they speak for themselves. Thank you for taking the time to let us know about your recent stay in "Incommunicado"! We are so happy to hear that you and your family had a great time and enjoyed your stay at the cabin. We think this cabin is pretty awesome, too! 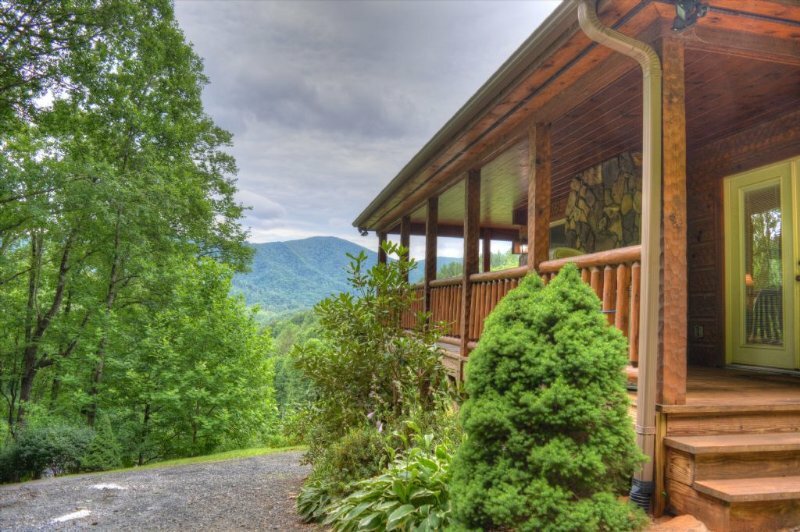 We here at High Mountain Cabin Rentals work hard to make sure each of our guests have the best stay possible while vacationing in Ashe County and the High Country. 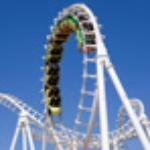 When you are ready to stay with us again, please mention you are a return guest for an additional discount. Thank you for choosing High Mountain Cabin Rentals and we look forward to having you as our guest again! 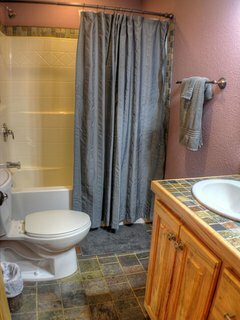 Looking for a place to stay in Warrensville?